Steinhoff lists on Frankfurt SE, largest in 2015. Steinhoff lists on Frankfurt SE, largest in 2015. Secondary listing on JSE. Today Steinhoff International Holdings N.V. (“Steinhoff N.V.”) successfully commenced trading on the Frankfurt Stock Exchange (“FSE”). With a market capitalisation of c. EUR 19 billion, it is the largest prime standard listing in Germany this year. This is the result of a Scheme of Arrangement whereby Steinhoff N.V. (formerly Genesis International Holdings) acquired the entire issued ordinary share capital of Johannesburg Stock Exchange (“JSE”) listed Steinhoff International Holdings (“Steinhoff”) for a consideration of one fully paid Steinhoff N.V. ordinary share, for each Steinhoff ordinary share held. 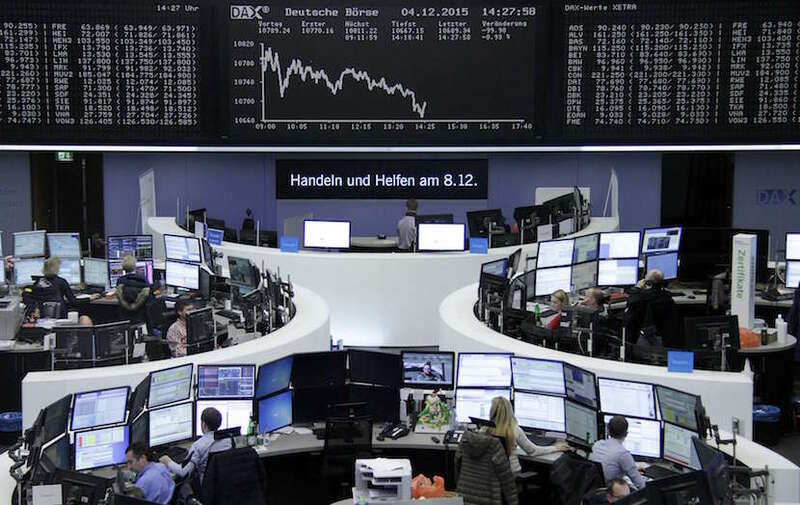 Traders are pictured at their desks in front of the DAX board at the stock exchange in Frankfurt, Germany. REUTERS/Staff/Remote. The listing of Steinhoff shares on the main board of the JSE terminated at the commencement of trading in Johannesburg today. Steinhoff N.V. will have a secondary listing on the JSE going forward. Steinhoff is a leading retailer that manufactures, sources and retails furniture, household goods and general merchandise in Europe, Australasia and Africa. Retail operations are positioned towards value conscious consumer segments, providing them with affordable products through a vertically integrated supply chain. Steinhoff has more than 40 brands trading through 6,500 shops. The company generates over 60% of its revenues from Europe and is currently the second largest household goods retailer in the region (by revenue, with a focus on the value conscious consumer). 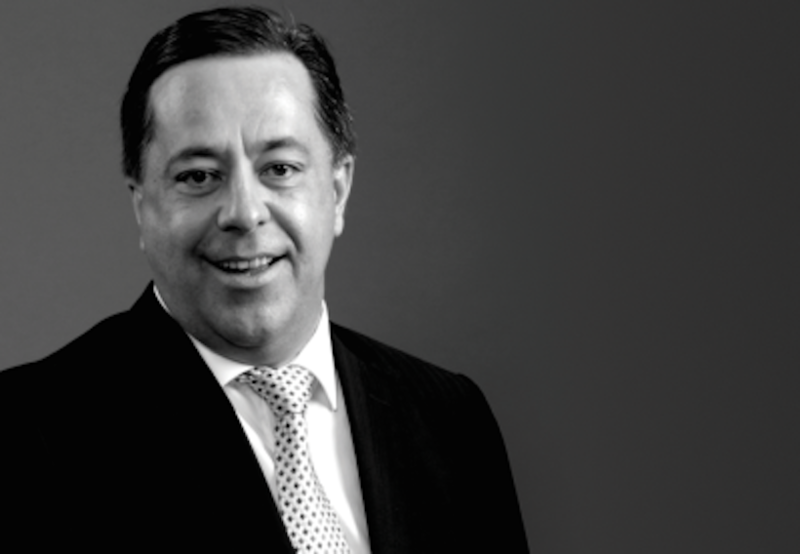 “Given that the majority of Steinhoff’s revenues are generated outside South Africa, a listing on a major European stock exchange more accurately reflects the geographic location of our revenues, customers and store locations”, says Jooste. Steinhoff plans to continue expanding into new markets. Its landmark acquisition of South Africa’s discount clothing and footwear retailer, Pepkor, in 2015 provides expansion opportunities in Africa and Europe. Steinhoff’s existing infrastructure and footprint allows it to accelerate its expansion into Europe. Bruno Steinhoff founded the company bearing his name in 1964 in Westerstede, Germany. In 1997 the Steinhoff family acquired a stake in South African furniture company Gommagomma Holdings and the following year the merged entity listed on the JSE under the name Steinhoff International Holdings Ltd. Today, Steinhoff employs over 90,000 people and has a presence in 30 countries worldwide.